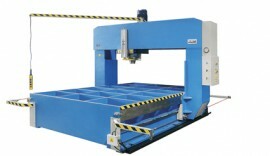 We manufacture hydraulic presses, hydraulic swing beam shears, hydraulic press brakes machines and positioners of the highest quality. 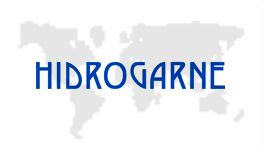 We want to expand HIDROGARNE around the world. Contact us and distribute HIDROGARNE quality. 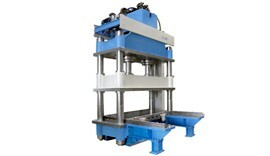 We are specialized in manufacturing hydraulic presses according to every customer’s needs (special measures, capacities or technical features) and always of the highest quality. 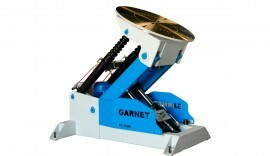 We present our used machinery division, these machines are selected, checked and guaranteed by HIDROGARNE. You can visit in “Used machinery” section. On the marketplace since 1987. Seriousness, commitment and service to our customers. We use the finest components and materials.